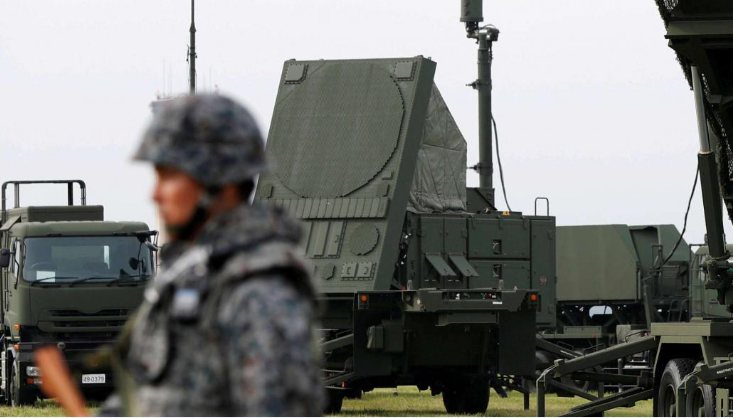 A U.S. official told a group of Turkish reporters in Ankara that Turkey would not be able to acquire U.S. Patriot missiles if it executes the planned purchase of the competing Russian S-400 missiles, Cumhuriyet reported. “In the place of the S-400s, we want Turkey to buy an air defense system that is compatible with NATO,” the unnamed senior official is quoted as saying. The prospect of Turkey purchasing military equipment from a NATO foe has frustrated Washington. Turkey insists its deal with Russia cannot be undone, and that Ankara would be open to other U.S. military equipment. The S-400 and Patriots systems are competitors. The U.S. official also said purchasing the S-400s would throw into danger Turkey’s participation in the F-35 fighter jet program. Lawmakers in Washington chose not to pass a bill last month that would have barred Turkey from acquiring the F-35 fighter jets if Ankara continued with its acquisition of the Russian S-400 missiles.